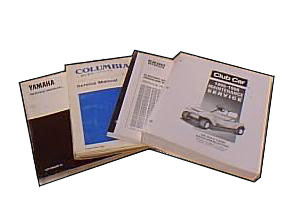 Golf cart manuals pay for themselves literally within one use as compared to average shop labor rates. 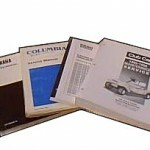 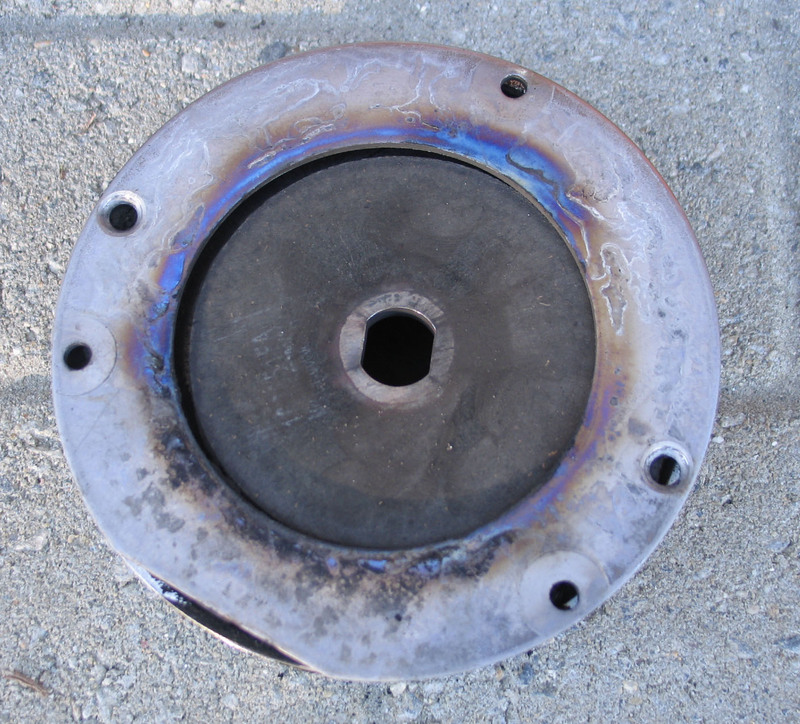 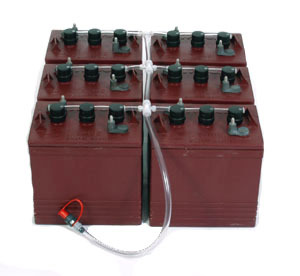 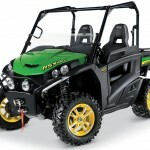 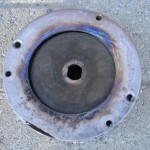 These manuals are offered in several versions including service manuals, parts manuals, and owner’s manuals. 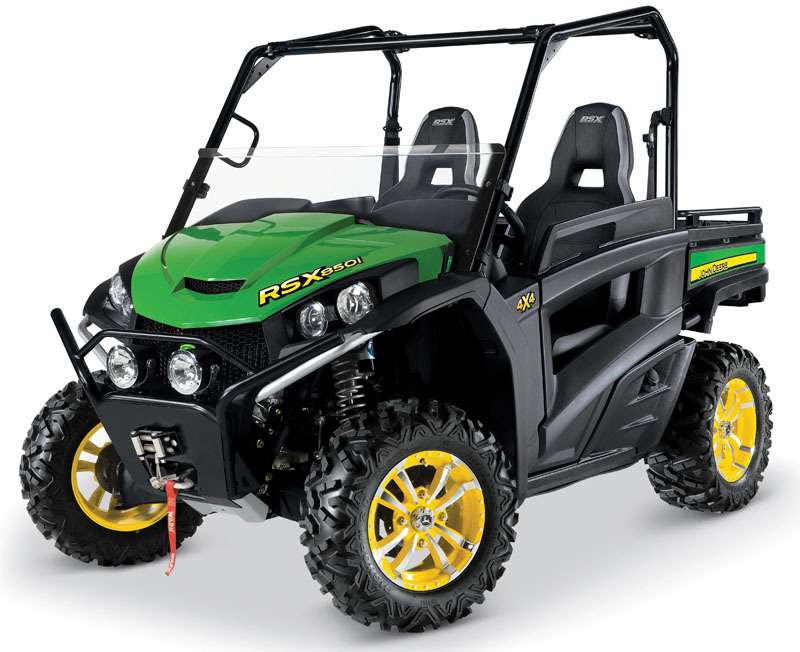 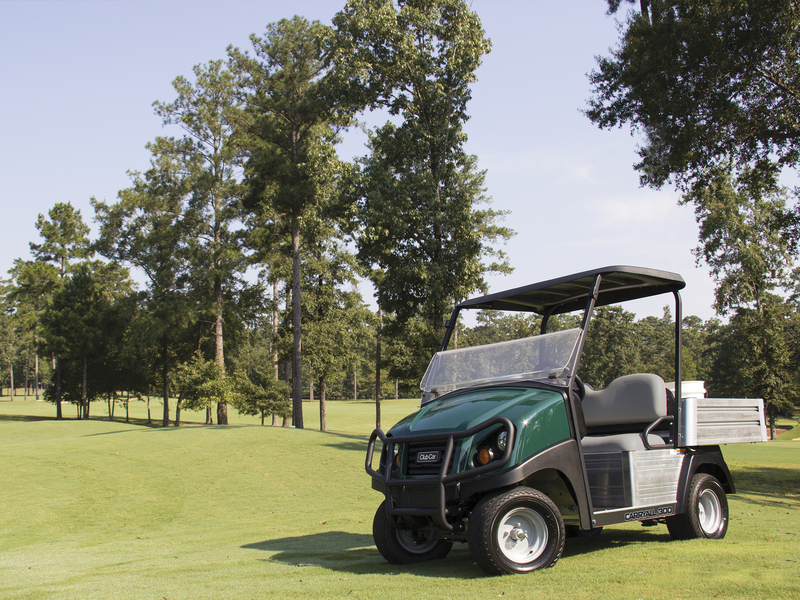 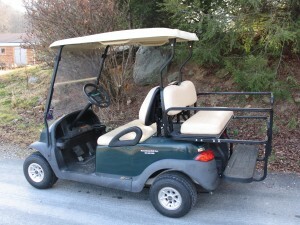 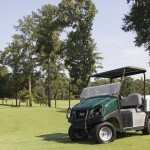 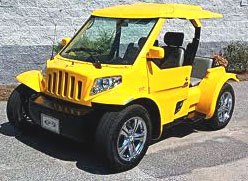 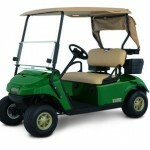 Today, we’ll discuss golf cart service manuals, what each contains, and how they differ from their counterparts.